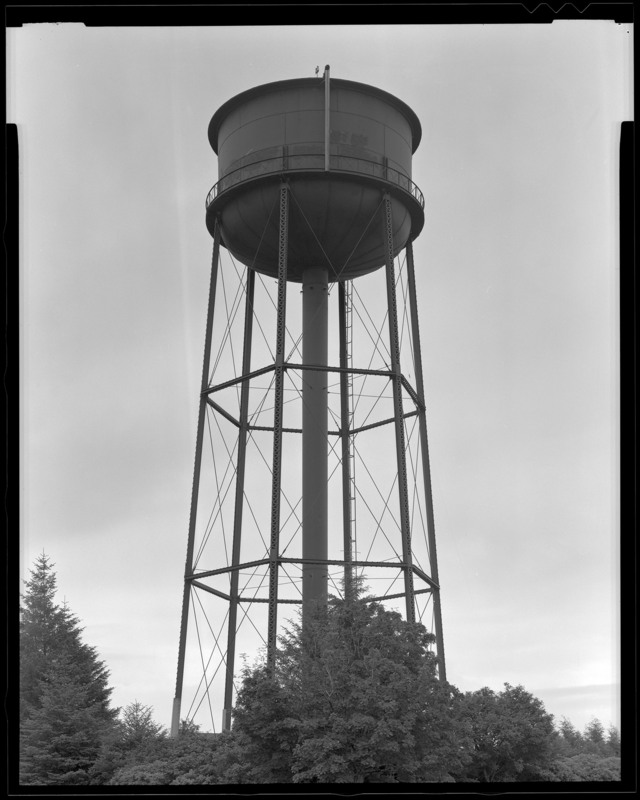 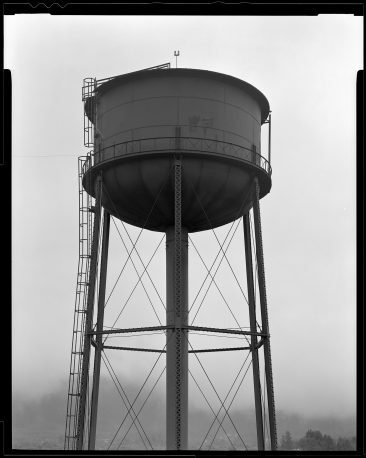 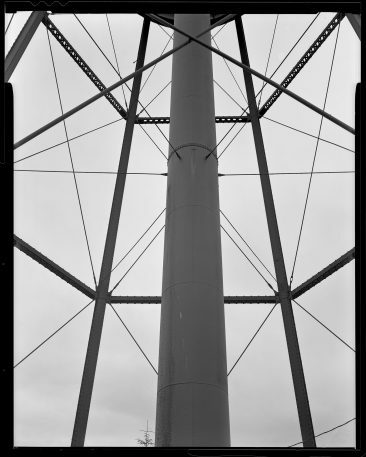 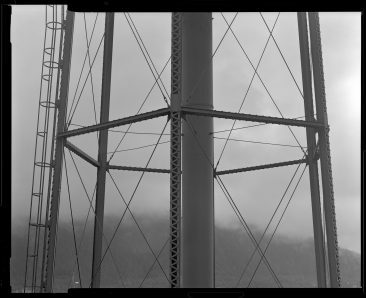 In the early 1990’s, there were two water towers on Japonski Island in Sitka, Alaska. 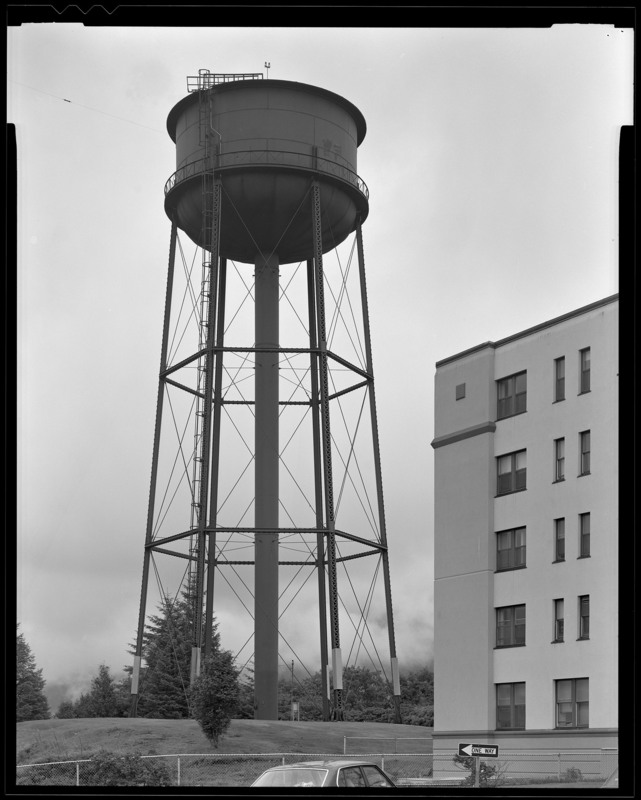 I documented the tower that was just northeast of the hospital for Dr. Colt Denfeld at the Army Corps of Engineers. The water tower was removed soon after that. This assignment was done to HAER (Historic American Engineering Survey) standards, and it continues to be one of my favorite projects. 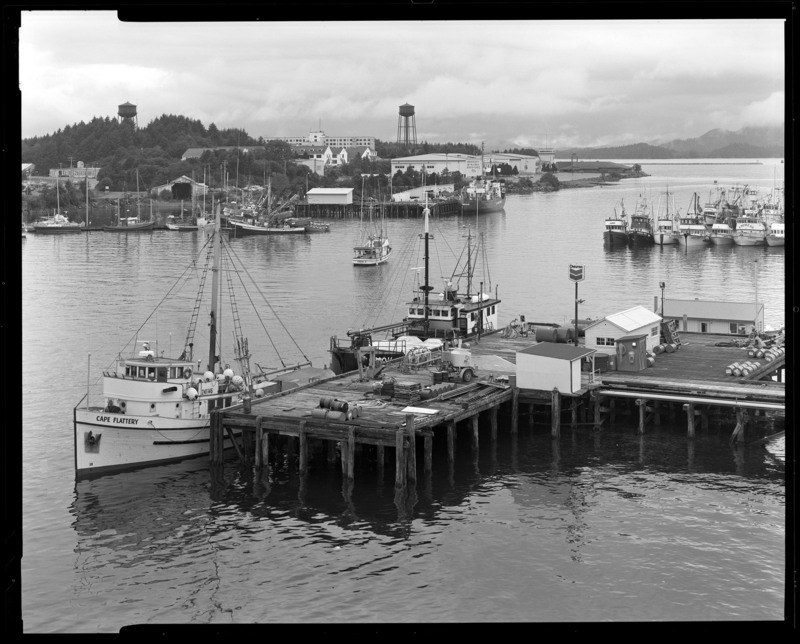 I was reminded of these photos last year when I photographed a nearby building in the Sitka Naval Operating Base National Historic Landmark. 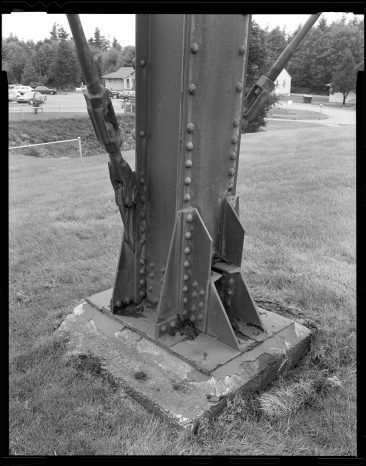 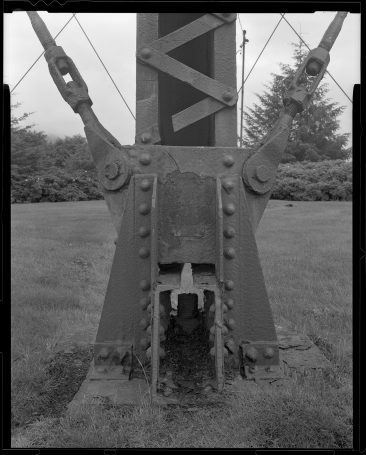 Here are recent scans from my set of negatives. 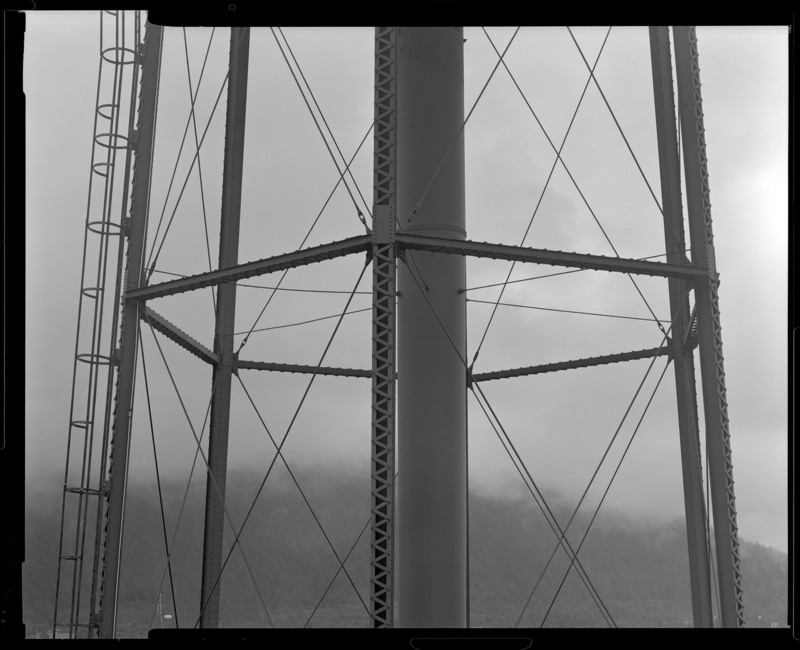 I also submitted a full set of 4×5 negatives to the Corps of Engineers, which are probably somewhere in the federal archives. 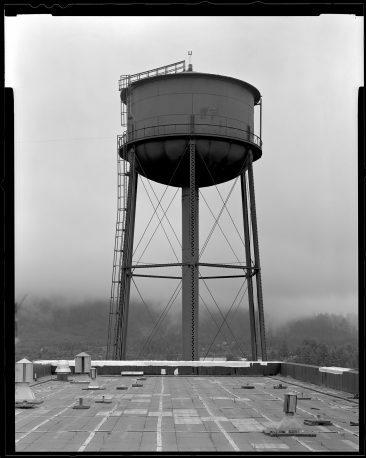 These are amazing photographs. 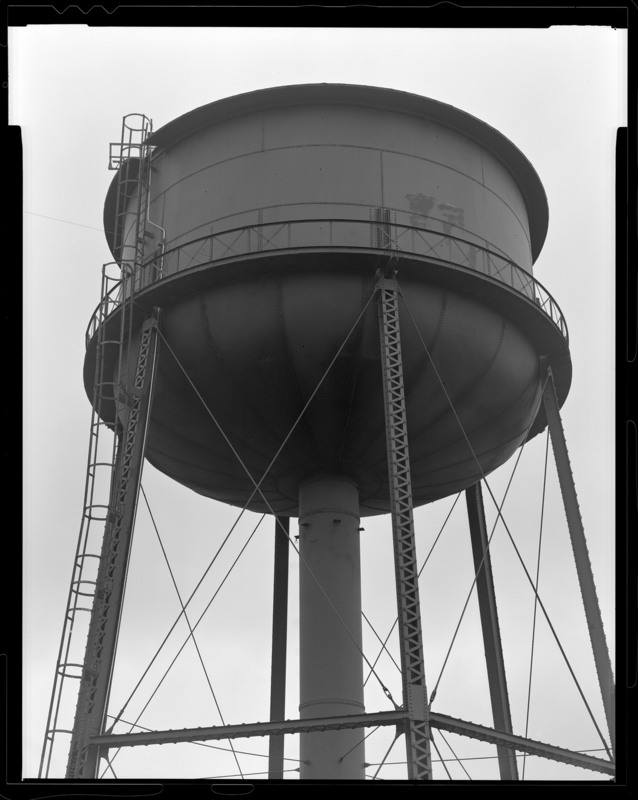 They have helped me a lot in producing a 3D water tower model. 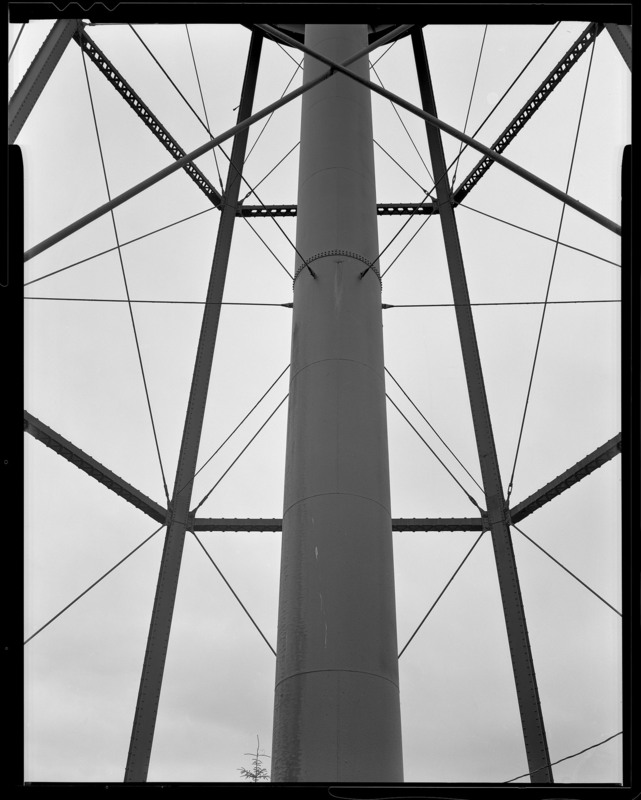 Different style to this one, but similar joins 😉 Great reference images!